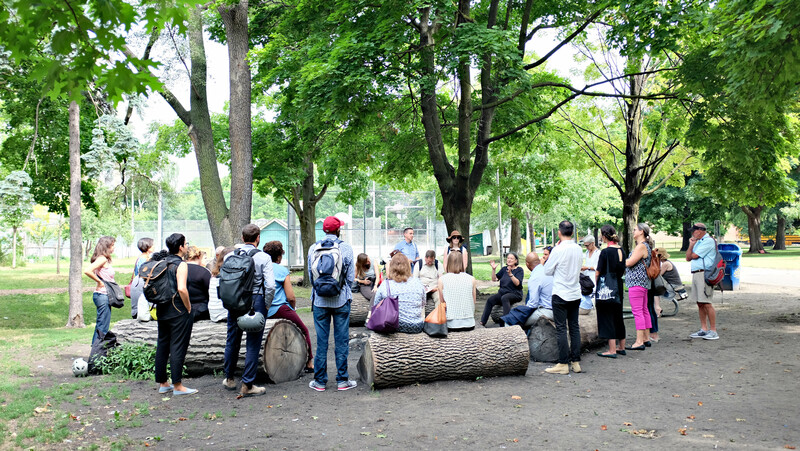 Dufferin Grove Park. 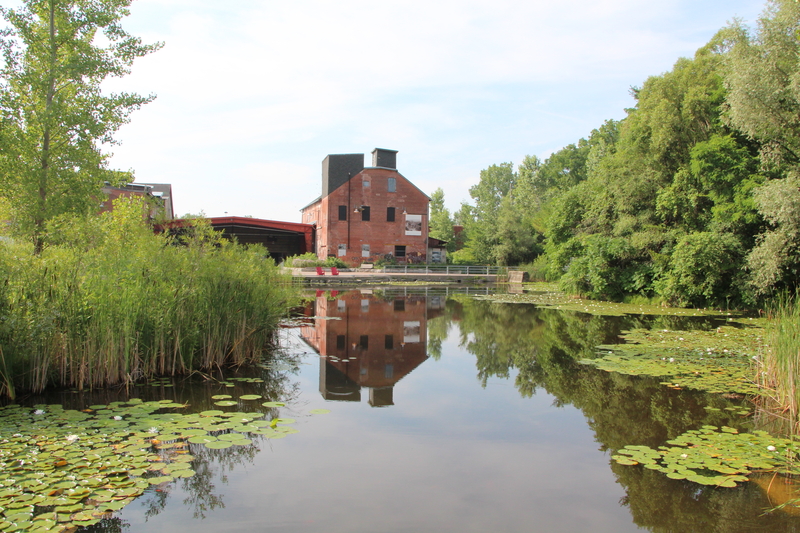 Image credit: Kyle Kutuchief. 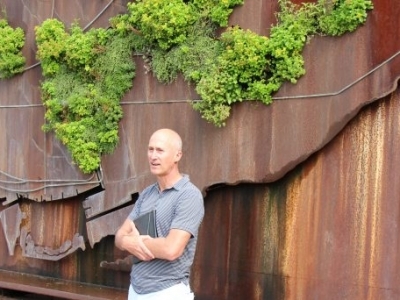 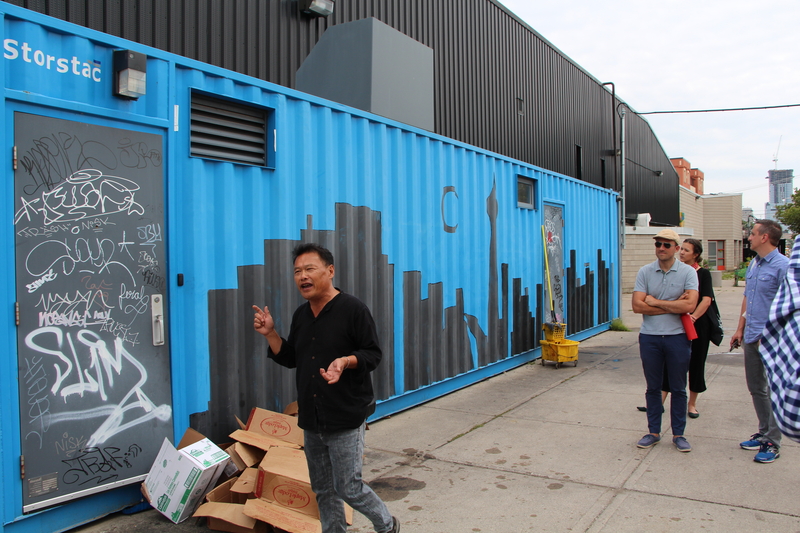 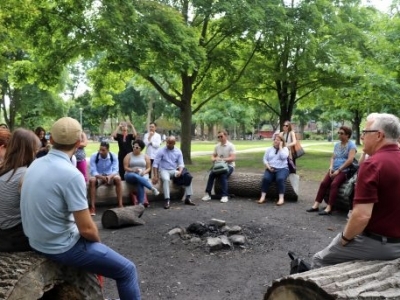 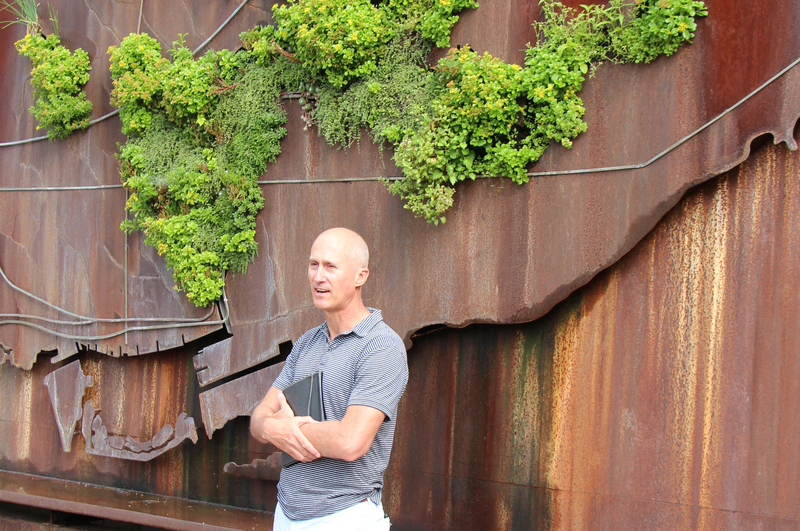 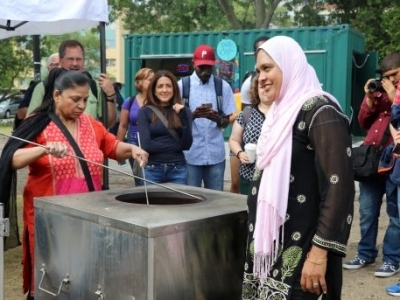 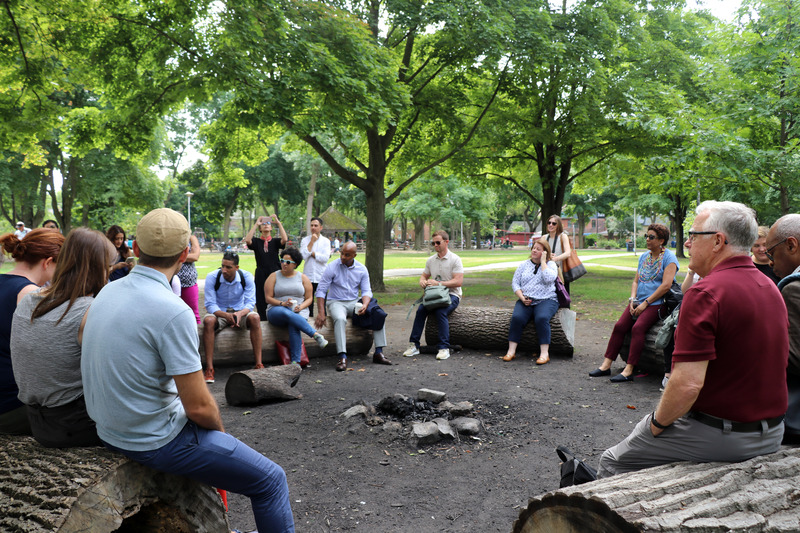 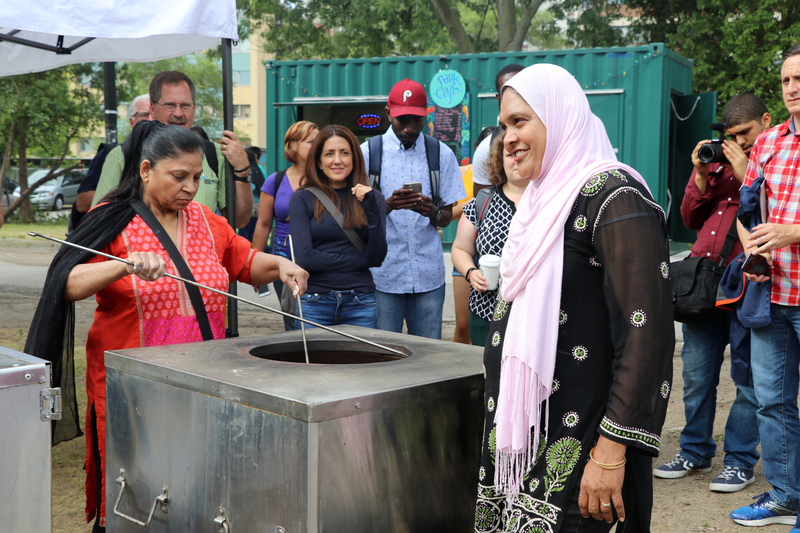 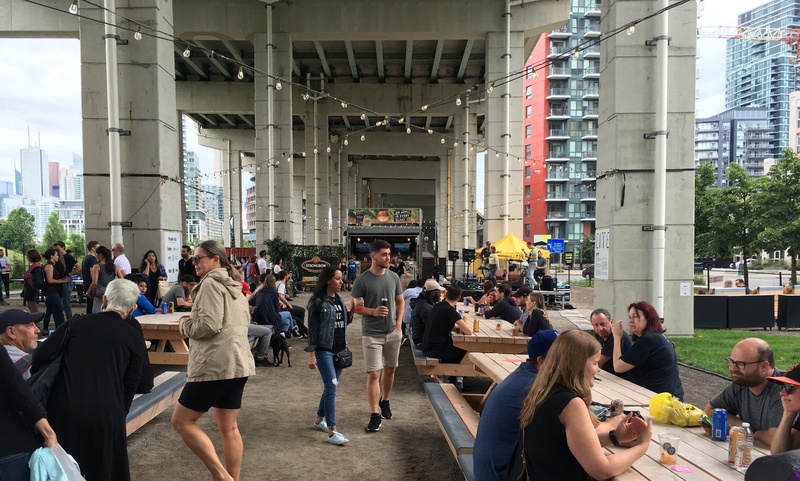 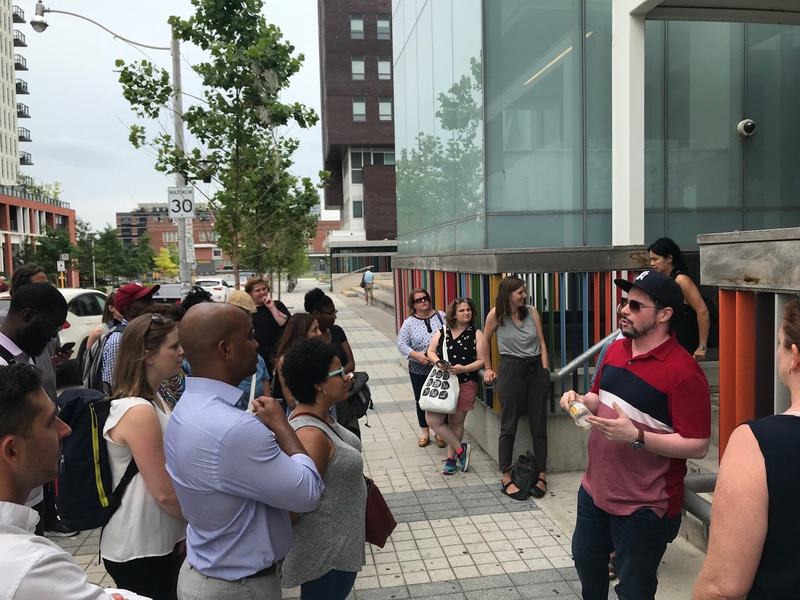 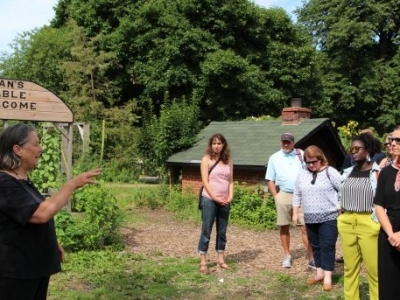 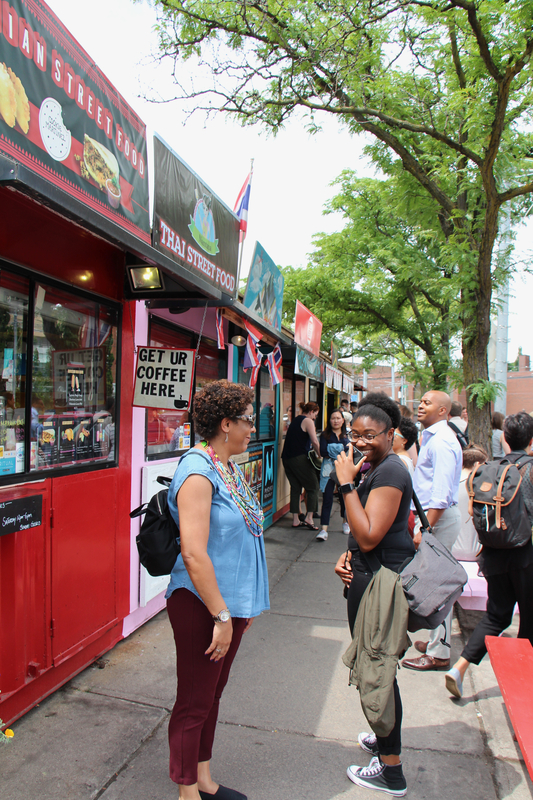 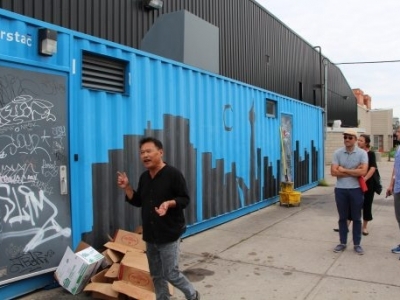 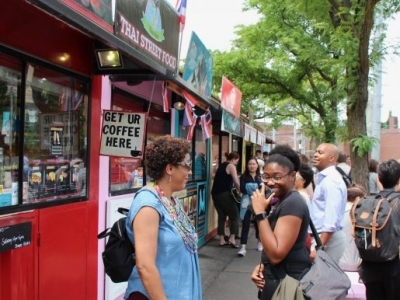 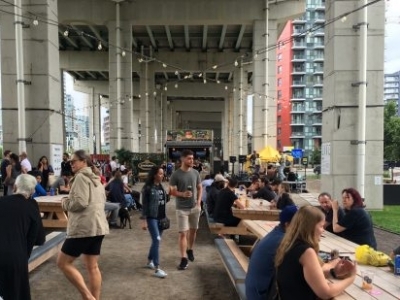 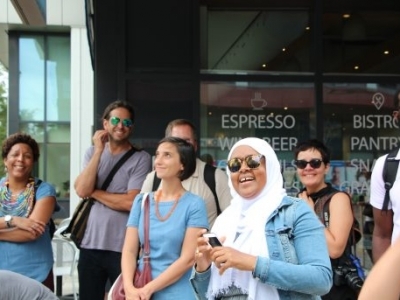 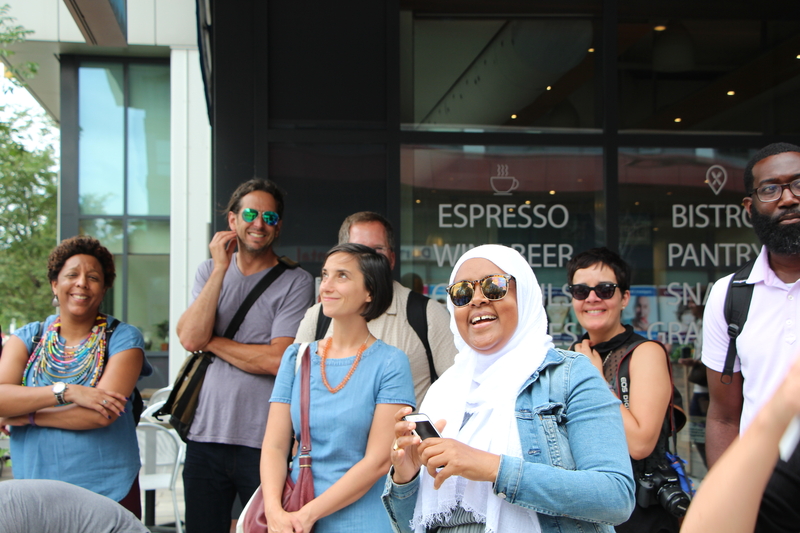 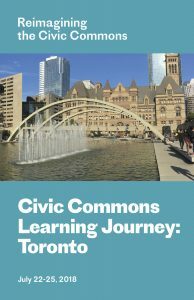 Co-hosted by 8 80 Cities, this Civic Commons Learning Journey offered participants the opportunity to experience public places and neighborhoods in Toronto that bring civic engagement and socioeconomic mixing to life. 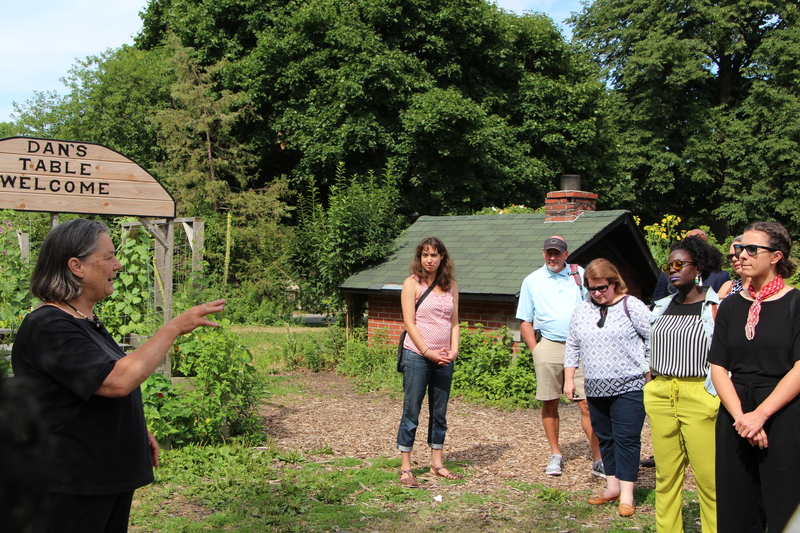 As network members explored the city by foot, bike and bus, they participated in frank conversations with local leaders on the work they are pursuing, what works and what doesn’t. 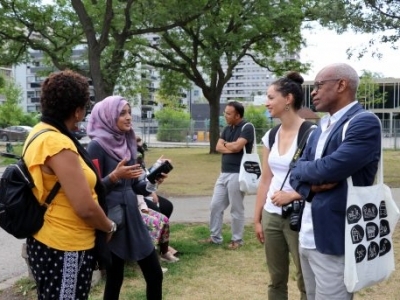 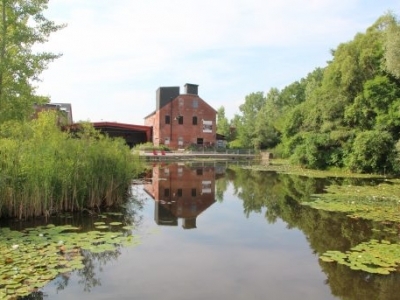 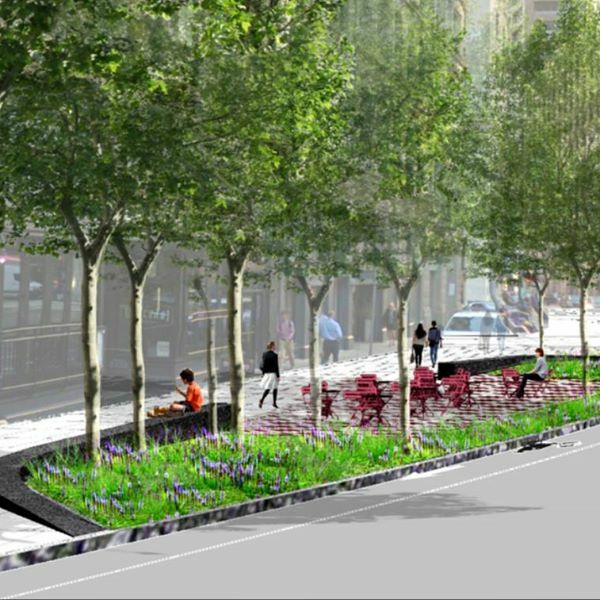 Stops included Dufferin Grove Park, Scadding Court Community Centre, Regent Park, Thorncliffe Park, The Bentway, Fort York Library, Sidewalk Toronto and Evergreen Brick Works. 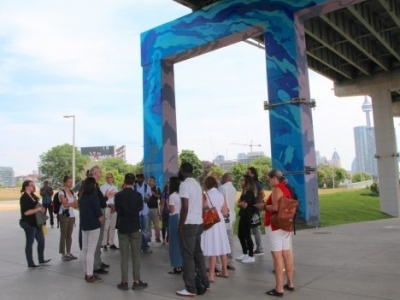 Image credit: Kyle Kutuchief, Bridget Marquis, Bronlynn Thurman and Ruby Zielinski. 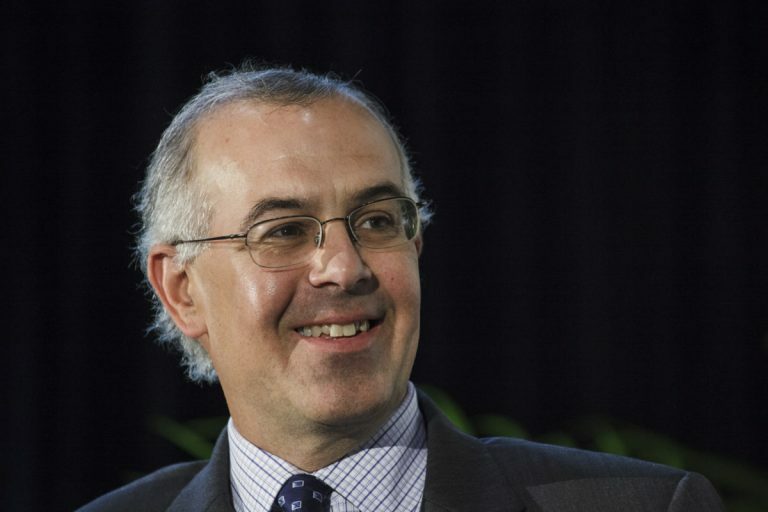 “We’ve had 60 years of individualism in this country and we’ve run out the string on that one….